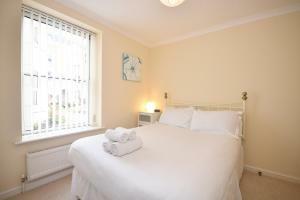 Osborne House Apartments provides accommodations in the city center of Southampton. A fully-equipped kitchen is provided, as well as a spacious lounge and a private bathroom, and Wi-Fi is included in the nightly rate. A flat-screen LCD TV with DVD player, sofa and coffee table are featured in the open plan lounge area. 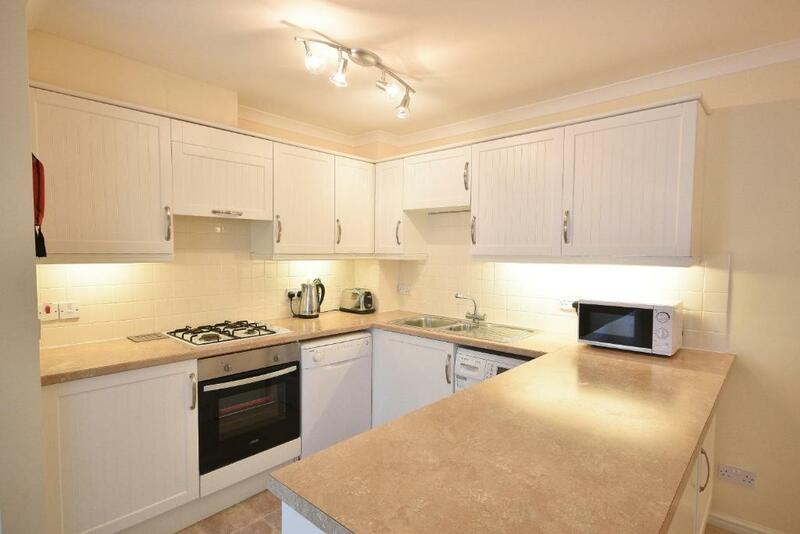 An oven/stove with extractor fan, microwave and tea/coffee making facilities are included in the kitchen. 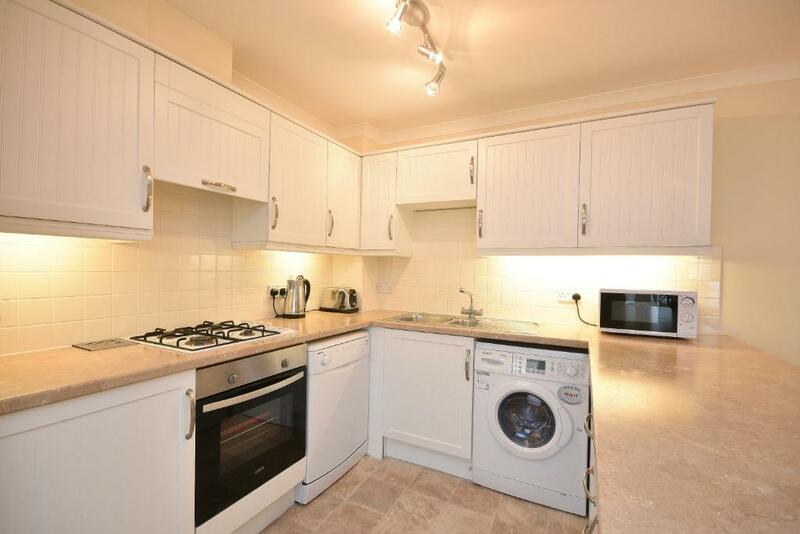 A washing machine, dryer and ironing facilities are also provided. 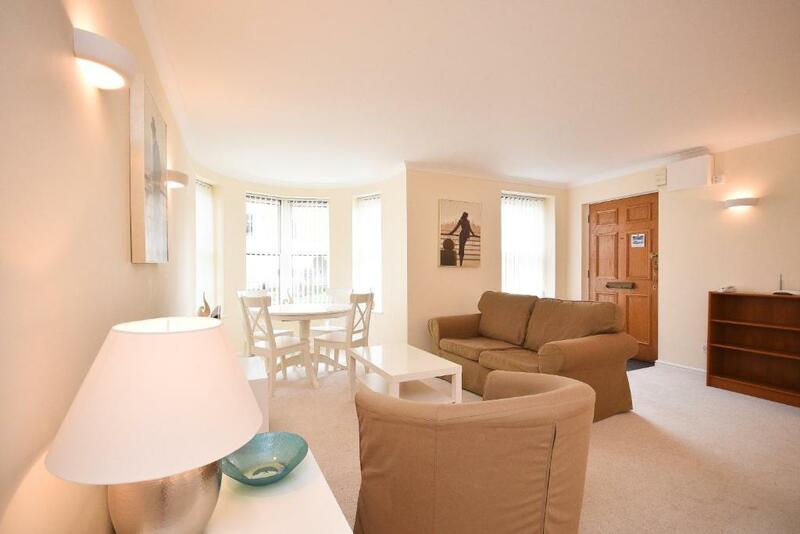 Osborne House Apartments are 25 minutes’ walk from the ferry terminal and Southampton Town Quay rail station. The WestQuay and Bargate shopping centers are just 0.8 miles away. St Mary’s Stadium, home to Southampton Football Club, is only a 5-minute drive. 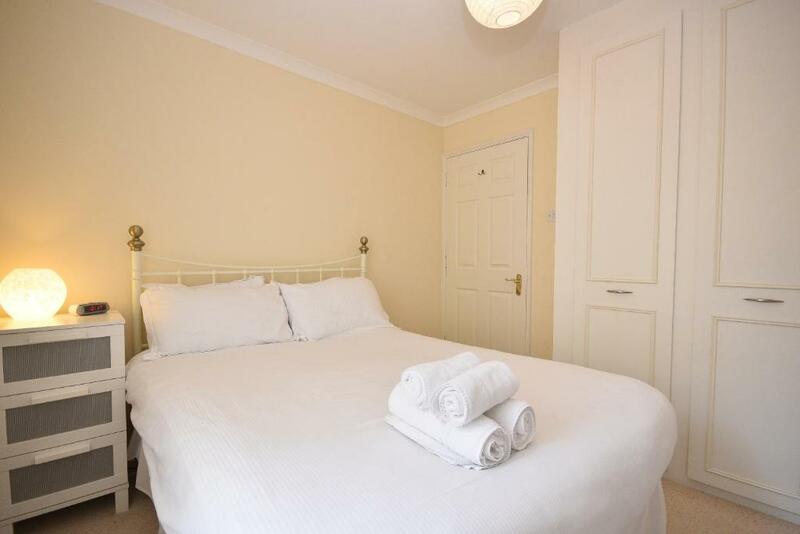 When would you like to stay at Town or Country - Osborne House Apartments? A flat-screen TV and free Wi-Fi are featured in this apartment. 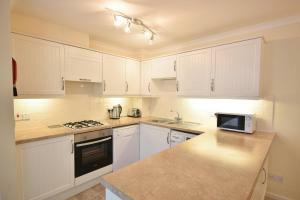 A fully equipped kitchen, lounge and dining area are also provided. 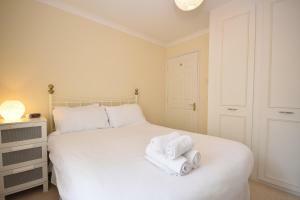 House Rules Town or Country - Osborne House Apartments takes special requests – add in the next step! Town or Country - Osborne House Apartments accepts these cards and reserves the right to temporarily hold an amount prior to arrival. Please inform Town or Country - Osborne House Apartments of your expected arrival time in advance. You can use the Special Requests box when booking, or contact the property directly using the contact details in your confirmation. We need at least 5 reviews before we can calculate a review score. 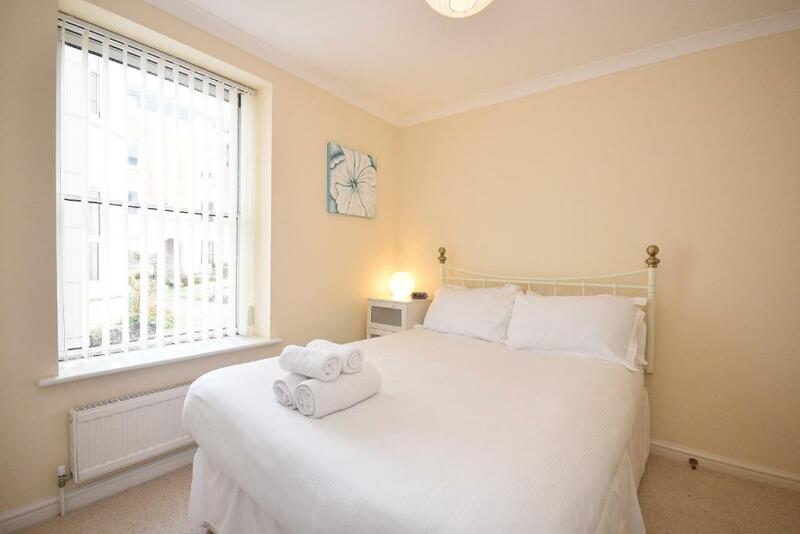 If you book and review your stay, you can help Town or Country - Osborne House Apartments meet this goal.